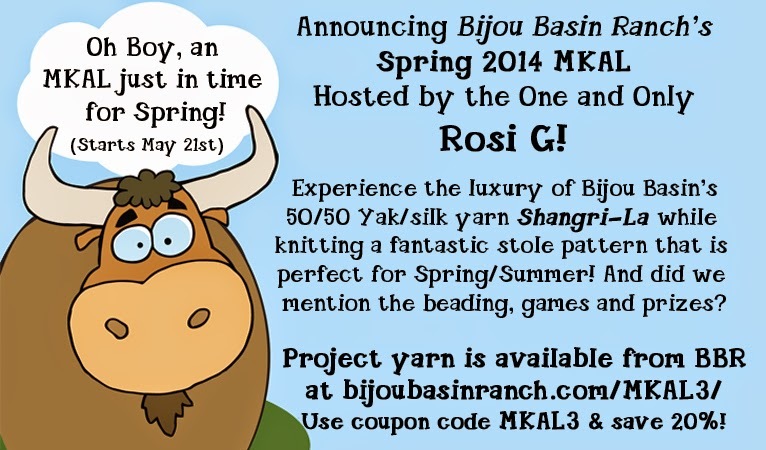 Put a little spring in your step with RosiG's latest Mystery KAL! 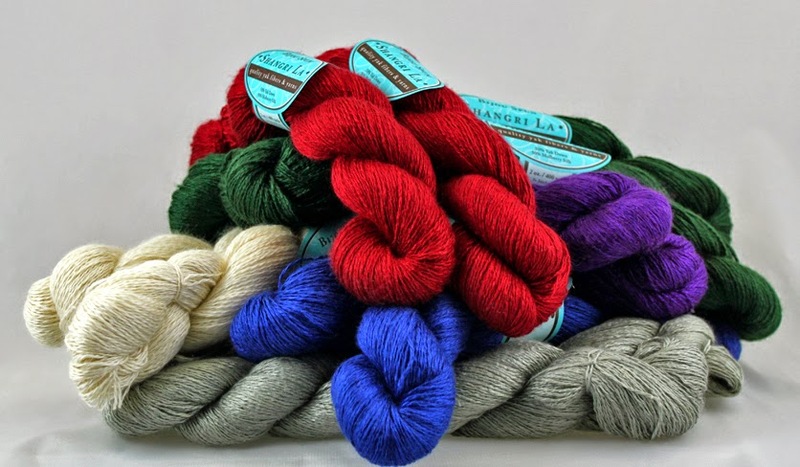 We'll be casting on May 21 here in the Bijou Basin Ranch Ravelry group and would love to have you join in the fun - we're even offering a 20% discount on your yarn purchase (click here for details)! We will be knitting a light and lacy stole with beads and 2 skeins of our Shangri-La yarn, a luxurious blend of yak & silk. If you'd prefer not to incorporate beads into your project, we're pretty certain it will be every bit as lovely, but this is a fantastic time to learn a new skill! If you are not sure about signing up for a Mystery KAL, click here to view Rosi's first mystery shawl design from last summer! 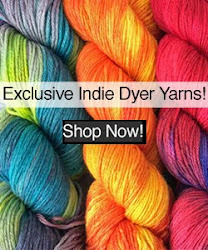 Which color of Shangri-La yarn will you choose? The pattern is available here on Ravelry for a special introductory price of only $2.50; clues will be released weekly (6 in all) and once the MKAL is complete, the price will increase to $7, so be sure to sign up now! 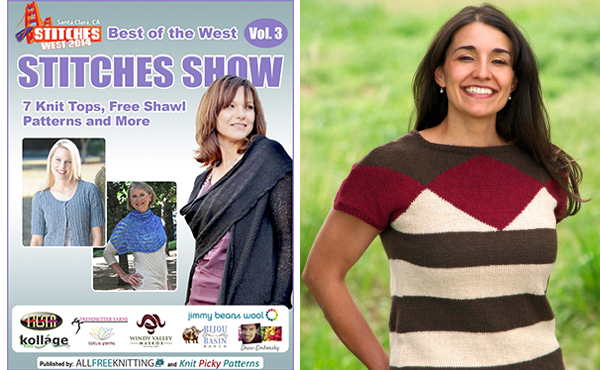 Marly Bird's Snowmass Intarsia Tee is currently available as a free download in the Best of Stitches West eBook vol. 3, available exclusively from AllFreeKnitting.com. 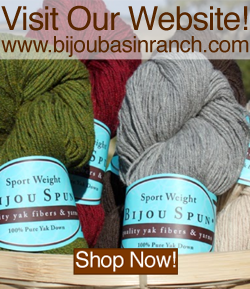 There is also a chance to win luxurious yarn from Bijou Basin Ranch today and tomorrow only! 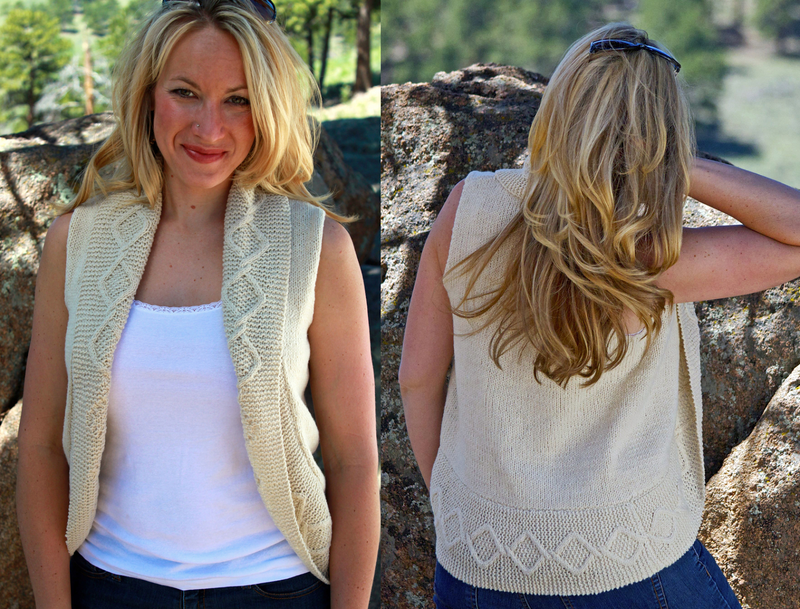 Click here for your chance to win a Torreys Peak Vest Kit from AllFreeKnitting.com - but hurry, this contest ends at midnight on Tuesday, May 13!